Those who enjoy British military history will particularly appreciate a trip to Quebec House in Kent. It was the birthplace of General James Wolfe who went on to defeat the French at Quebec in 1759. The house offers an interesting tribute to his life, career and battle campaign. Lovers of English Heritage and architecture will equally enjoy a tour around this Grade I listed house, with its triple gabled facade and pretty garden. This elegant brick and ragstone townhouse was built as a family home in the 16th century. It was originally known as "Spiers" and General Wolfe's parents moved in as tenants in 1725, a year before he was born. National Trust in 1918 by Mrs J.B.Learmont. 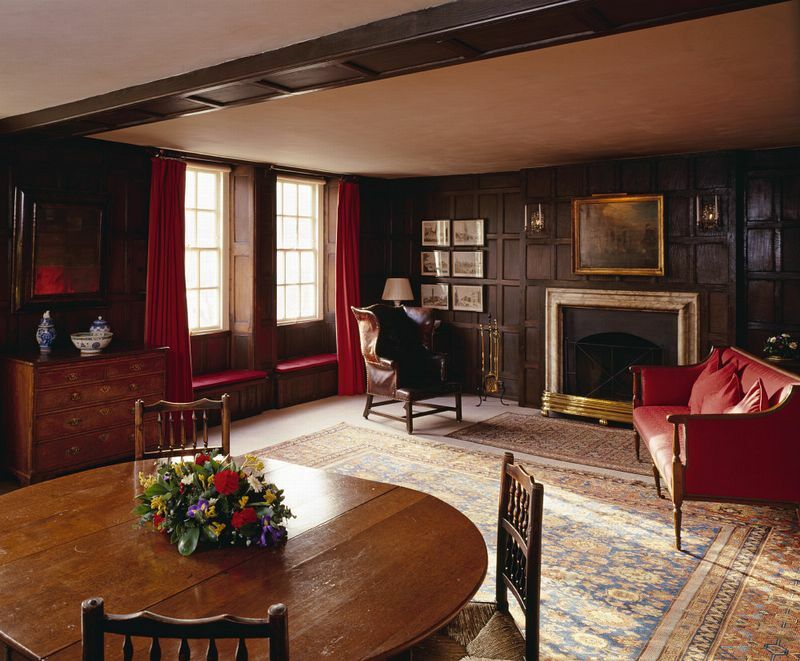 It has since been restored to the period of Wolfe's childhood, featuring mainly 18th century furnishings and dcor. However, recent discoveries in one of the bedrooms found the walls had layers of paint going back to the 1630s and revealing the much earlier original decor of the house. Visitors make an entrance by ringing the front doorbell for admittance, as if calling for tea. The low-ceiling rooms have panelled walls lined with paintings and mementoes of General Wolfe's life. 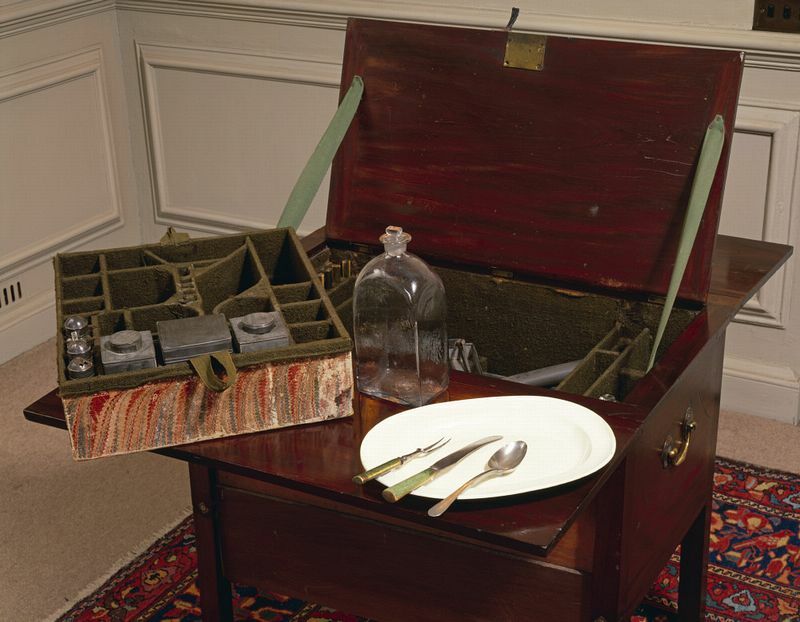 Personal effects such as a pencil sketch drawn by his aide-de-camp on a page torn from a pocket book make this a true family collection of private items, rather than cold historic exhibits. As an officer, General Wolfe served in the British army, like his father and grandfather before him. His travelling canteen shows the home comforts which he had, such as the glass decanters and cruet set alongside a griddle and frying pan. fine pieces of William and Mary furniture. A Broadwood square piano dated 1788 is also part of the room's furnishings. The old coach house in the walled garden is where the main collection of family and military memorabilia are on display. 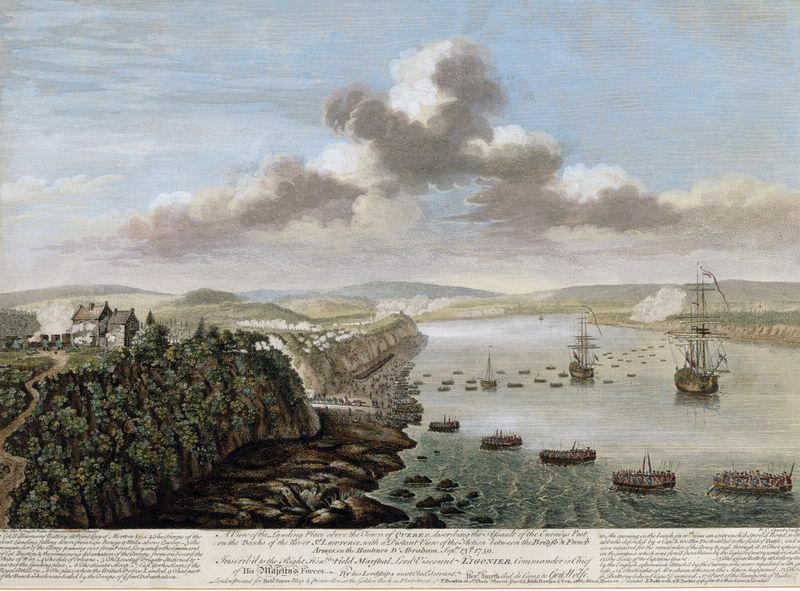 They describe in detail the 1759 Battle of Quebec, one of the key battles of the Seven Years War. 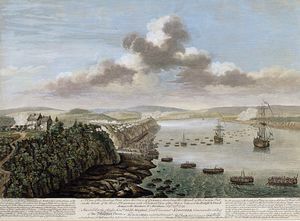 Wolfe became famous for leading the victorious attack by scaling the 175 foot cliffs, but he was mortally wounded in the battle. He posthumously became a national hero and was featured in many paintings, prints and porcelain figurines of that time. The display includes many documents and historic memorabilia of the battle and includes the quilted dressing gown in which his body was returned to England. On the outside of the building, three niches are thought to be bee boles where straw hives would have encouraged bees to hive and pollinate the fruit trees in the nearby garden. Part of the coach house is also used as a tea room serving homemade cakes and teas. SelKent 246 from Bromley North (passing Bromley South ); Arriva 401 from Sevenoaks (also Tunbridge Wells Sundays). At east end of village, on north side of A25, facing junction with B2026 Edenbridge road. M25 exit 5 or 6. Sevenoaks 4 miles; Oxted 4 miles.